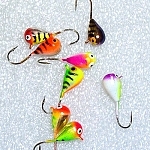 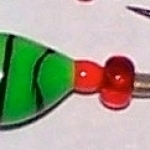 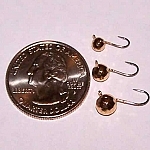 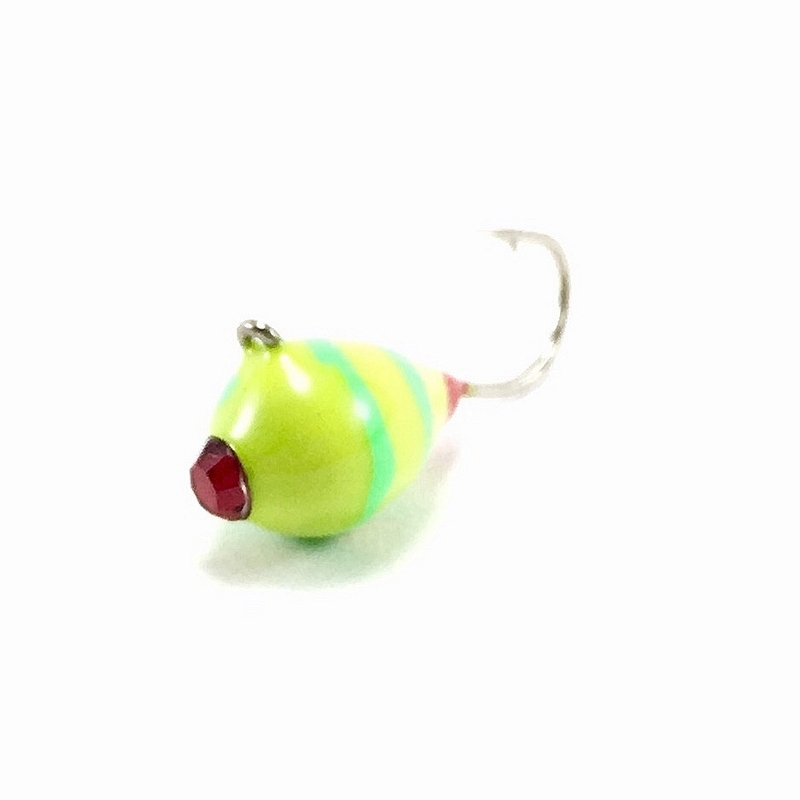 These are epoxy painted Tungsten jigs with a genuine Swarovski crystal epoxied flush into the head. 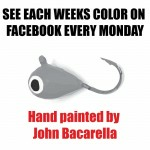 The quality finish, superior hooks and paintless eyes make these jigs the top choice for serious anglers. 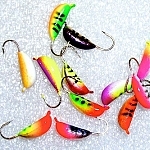 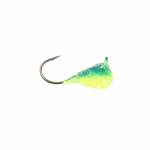 Like all Tungsten jigs, they get down fast, fish heavy and present plastics well. 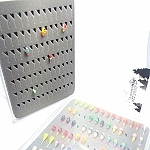 Unfortunately, all tungsten is currently imported, but not all grades are the same. 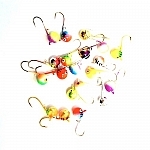 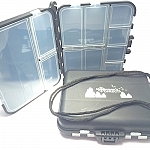 You won't find jigs of this quality at these prices anywhere else.